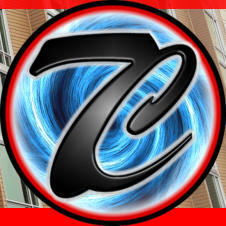 At 7th Chamber, we are a small, highly skilled team. We use quality equipment and years of experience to guarantee that perfect clean. 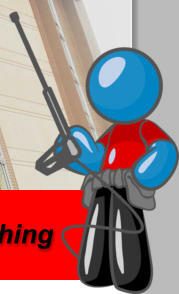 We specialize in exterior home or business cleanings, and full inside and outside window detailing. Our goal is to provide industry leading results with the utmost courteous and qualified professional technicians. Our pure water window cleaning can reach up to 7 floors with our poles, and is unmatched in safety and quality for those high up windows around your property. We also offer hot water pressure washing up to 250 F o for deep cleaning and sanitizing. Additionally, we offer foam blasting for a soft, low-pressure way to clean delicate painted home exteriors. We have plenty of services to offer, from moss control, to house cleaning. For a full list and descriptions of what we offer, continue to our products page HERE! Our pure water window cleaning can reach up to 7 floors with our poles, and is unmatched in safety and quality for those high up windows around your property. 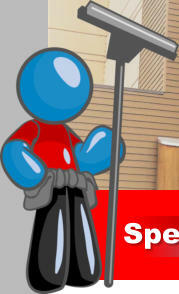 We also offer hot water pressure washing up to 250 F o for deep cleaning and sanitizing. Additionally, we offer foam blasting for a soft, low- pressure way to clean delicate painted home exteriors. We have plenty of services to offer, from moss control, to house cleaning. For a full list and descriptions of what we offer, continue to our products page HERE!